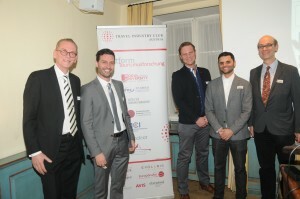 The Travel Industry Club yesterday invited to a social networking event in the Goldener Hirsch. I was invited to give the keynote on “digital trends in tourism 2016”. Sher Khan from Google than talked about “Google Hotel Ads”. 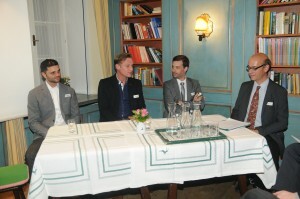 A podium discussion concluded this wonderful event. More information and the presentations can be found here.